Born in England in 1905, Kathleen Willsher was a graduate of the London School of Economics. She immigrated to Canada in 1930 and was an employee of the High Commissioner’s Office for the United Kingdom in February 1946. She was a member of the Labour Progressive Party and was recruited into a study group by Agatha Chapman in 1942. 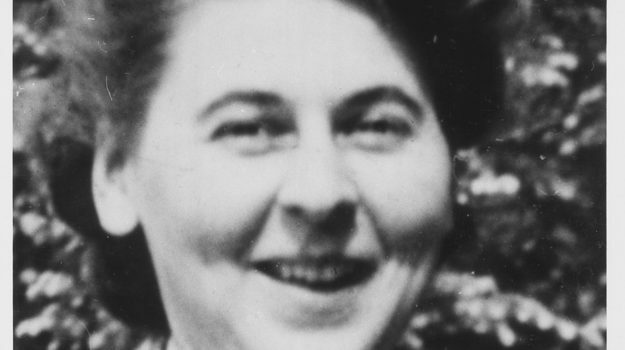 According to the espionage commission’s final report, Willsher knew that the information she divulged in the study group was being given to members of the Soviet embassy through Fred Rose. She eventually suffered the same fate as Emma Woikin: Willsher pled guilty and was sentenced to three years in prison.